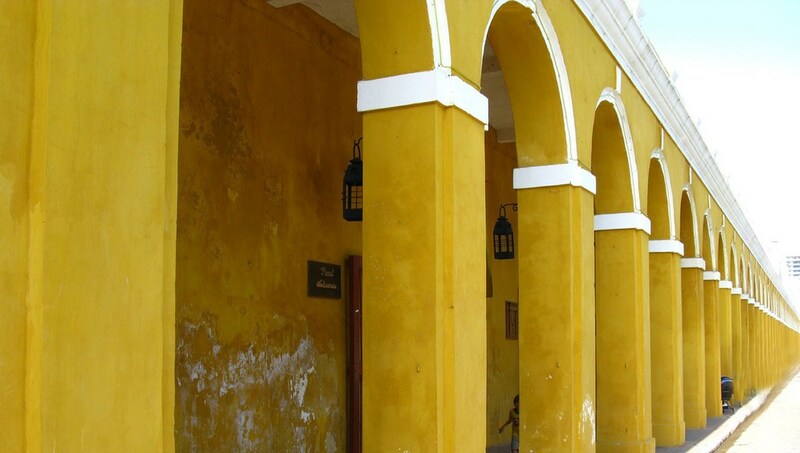 A visit to Cartagena will take you on a journey that spans the centuries. Founded in 1539, the old town brims with architectural wonders and colonial buildings in sherbet colors. When its Caribbean waters beckon, the Rosario Islands are just an hour away. 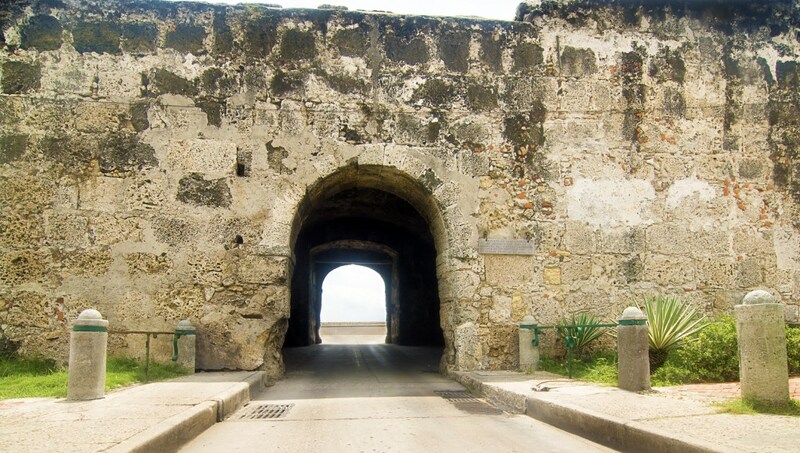 This impenetrable fortress illustrates Spain's strength during its colonial reign in Colombia. Tour the network of tunnels to see how they served as a means of defense and communication. Completed in 1796, the 19-mile defensive city wall envelopes the old town and its myriad of architectural gems. You'll see why so many fall in love with Cartagena. The oldest church in the city from 1539 and a bronze statue of a corpulent, naked woman named "Gertrudis," the creation of Fernando Botero, are the focal points in this square. Originally built as a small wooden church in 1607, the convent at the city's highest point houses the chapel of Cartagena's patroness: La Virgen de la Candelaria. Known simply as "The Vaults," these 27 storerooms once held Spanish armament and provisions in the 18th century and later they served as jail cells. Named after the city's founder, the theater with Italian design and Caribbean flair dates from 1911. The sculptor above the stage is India Catalina, who was Heredia's translator. 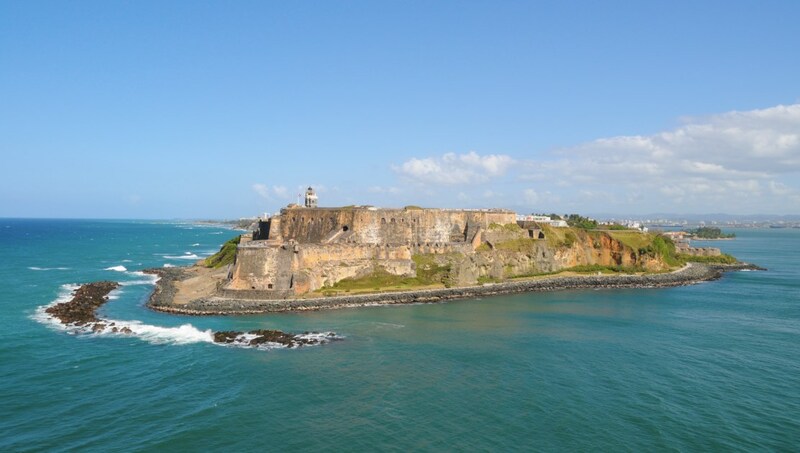 It's an hour by boat from Cartagena's La Bodeguita Pier to this archipelago of 30 islands. Snorkel or dive in the coral reefs, then enjoy a copper-colored sunset on the beach. How many days to spend in Cartagena? A full four or even five days will allow you to take in the sites and enjoy the city. Add on another day if you plan to do a day-trip to the Rosario Islands. The easiest way to see the attractions in the old town is with your own two feet. There are buses, but it's best to ask the locals standing at the stop or the bus driver for directions to your destination, as there aren't any printed schedules. Of course, there are taxis, but always ask about the price first before hopping in. 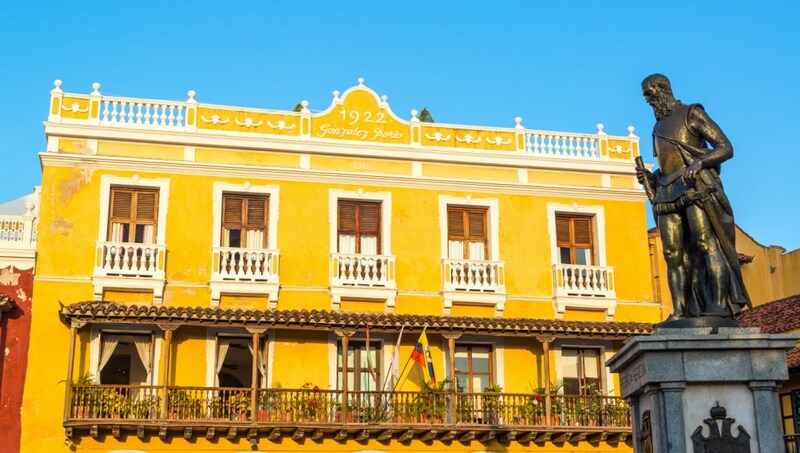 The districts of Getsamaní, San Diego and El Centro in the old town of Cartagena are your best bet, with all the sightseeing options at your fingertips. 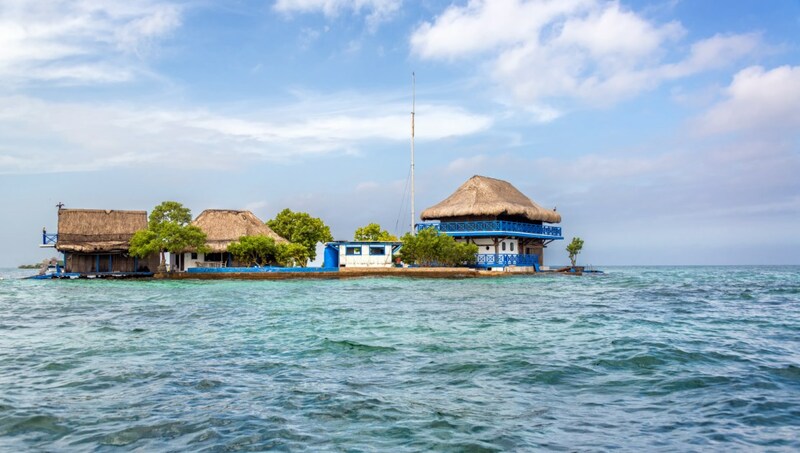 Visitors opt for staying on Isla Grande, Isla Barú and Isla Rosario, and the hotels generally include the boat transfer from Cartagena in their prices. Some travelers go to the Rosario Islands for a day-trip, which usually includes lunch, a stop at the small aquarium and a beach. There are different tour operators which offer such packages, but, as is always the case, do your research beforehand if you're considering this option. The best time typically is the dry season (Mid-January to April), but crowds tend peak during Holy Week (March or April). 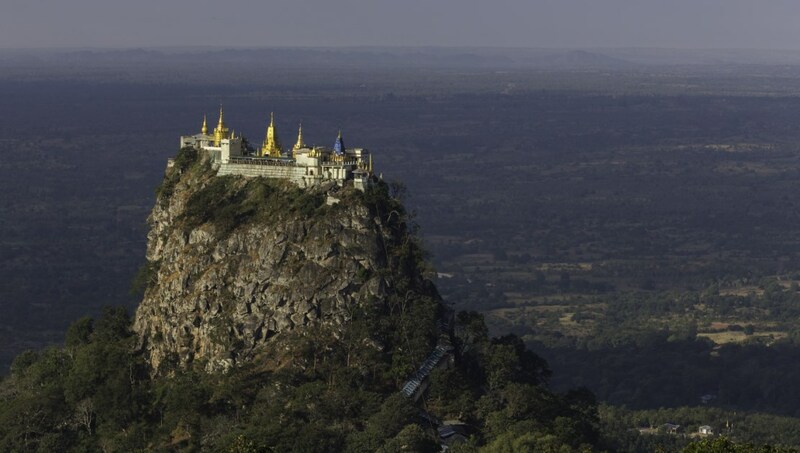 If you don't mind the humidity of summertime, August - September offers a reprieve from the tourists and still long warm days before the wet season starts in October. 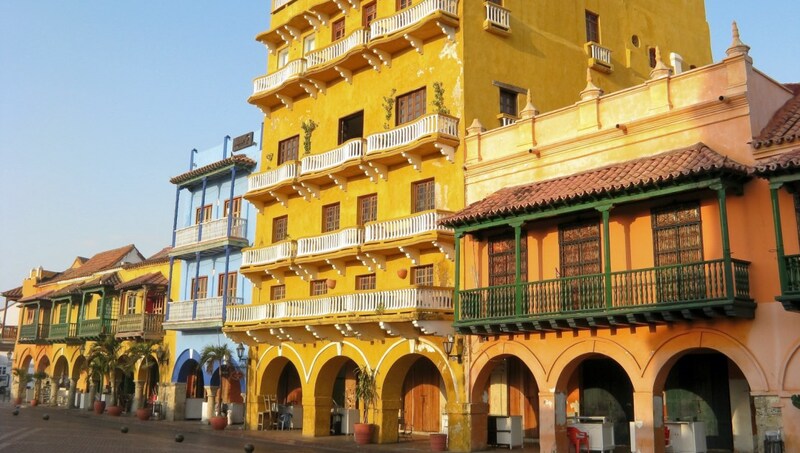 Want to discover all there is to do in Cartagena? Click here for a full list. What a gorgeous way to enjoy these Caribbean waters .. such a relaxing, chilled vibe on this luxury yacht. A beautifully maintained yacht with plenty of sun beds and foredeck area to laze away the day while listening to some onboard sounds The crew were so friendly and professional and it was great that they gave us an actual sailing experience by hoisting both the main and foresails. The included welcome drink and lunch was delicious. The only disappointment was that no fish appeared at our snorkel stop but that’s nature for us. I would highly recommend this tour for anyone wanting to relax and enjoy the beauty of Cartagena from the water. Thank you crew for such a gorgeous day on the sea. A very complete tour. Gregory, the guide, made our day. I absolutely recommend this city tour. Very Complete. We visited modern and Old Town City and made a Walking Tour that is included with the local guide Gregory. Beautiful boat, nice staff, very organized--highly recommended! The trip itself could have been a bit longer. It was a boat that fits 150 people, but there were no more than 50 on it for us during a peak travel season. I'd highly recommend this day trip, over and above being hassled on a half-rate beach by local vendors! Amazing experience with very professional staff! The boat is beautiful and the staff were very professional and helpful. Lunch was delicious and I highly recommend this tour. I loved this trip. The boat is very luxury and spacious with many lounge beds. The atmosphere was very relaxed and the crew is great. The lunch was fresh and delicious. Besides chilling on the boat, we went snorkling and had a stop in front of a beach of Rosario island. It's possible to swim to the island from there. On the way back to Cartagena we went sailing, which was fun!